California Alameda County Jail Mugshots / Alameda County Inmate Criminal Records. 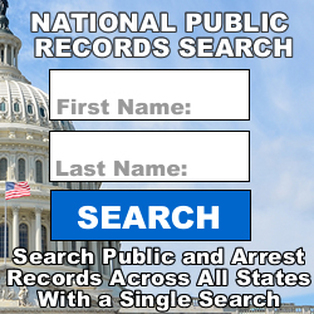 - Inmate locator searches by name and pfn. - Has an option to see 24 hour arrests.